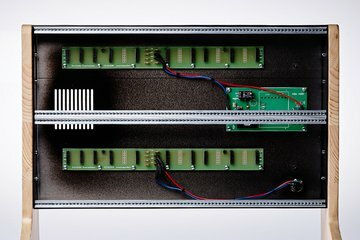 This enclosure turns your eurorack system into a piece of art! 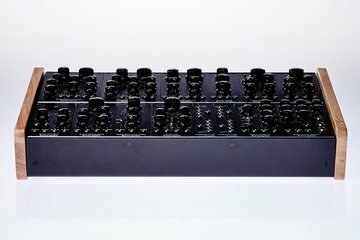 As standard the 60mm deep enclosures come with black horizontal or vertical side panels and two power distribution rails with 10 connector sockets each. 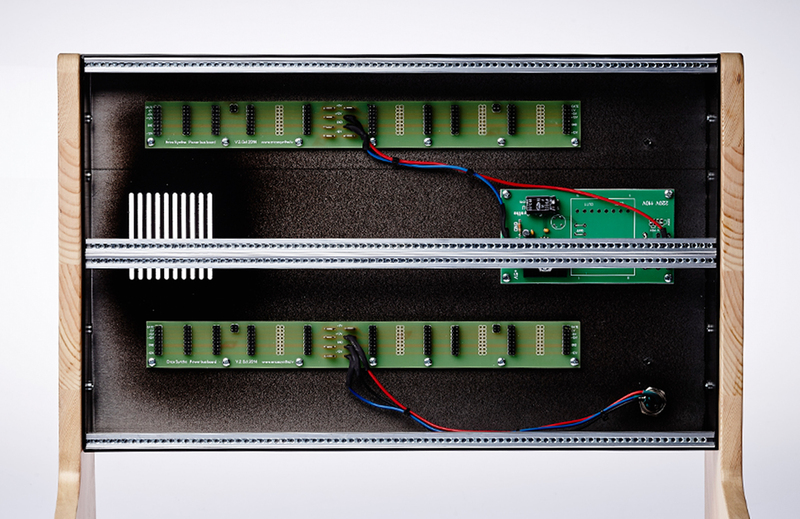 Don't forget to order power supply unit - 2,5A PSU (it works for dual case – 4x84HP too). 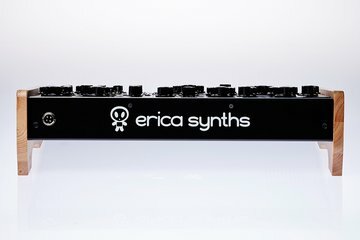 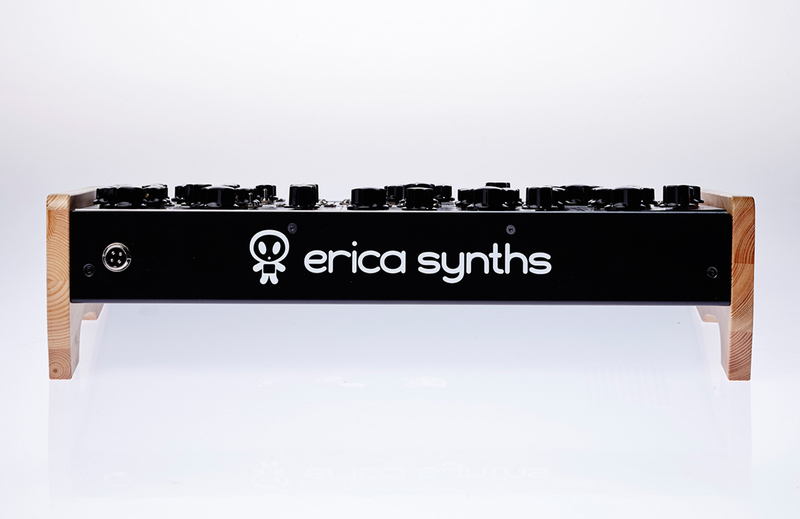 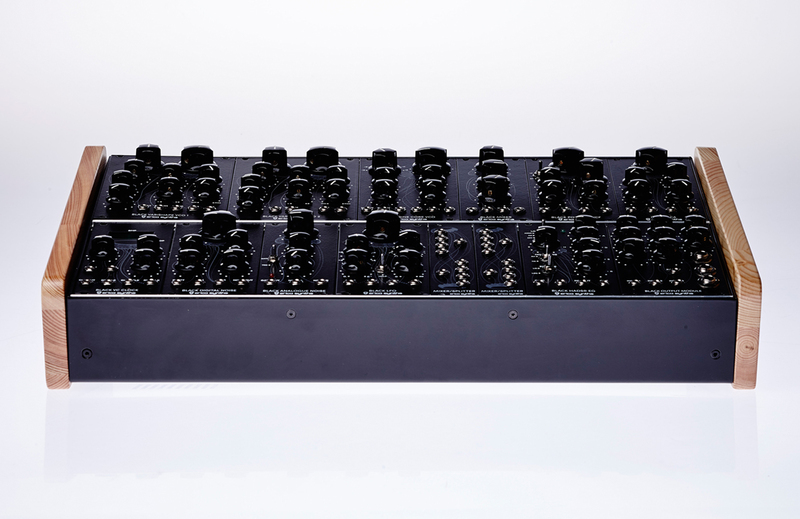 Also check Eurorack Case accessories for options – pre-installed +5V PSU and rack ears. 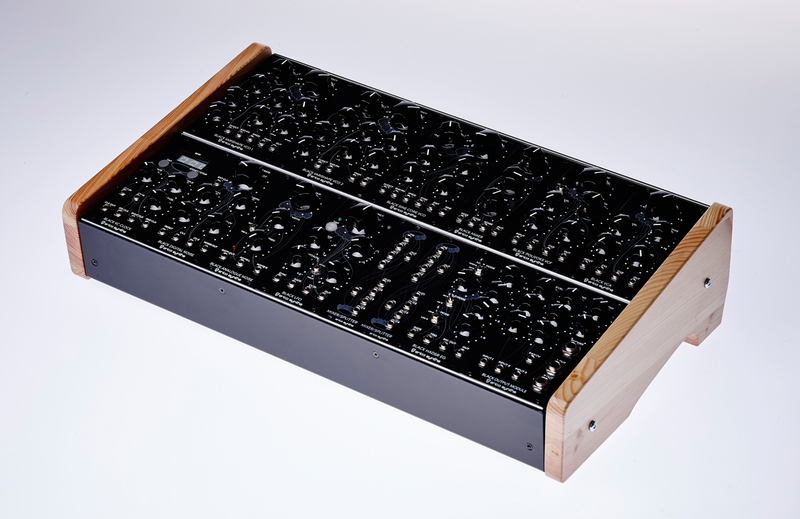 Dimensions with wooden sides 461x270x120mm (case depth is 65mm, but side panels make it under the angle).